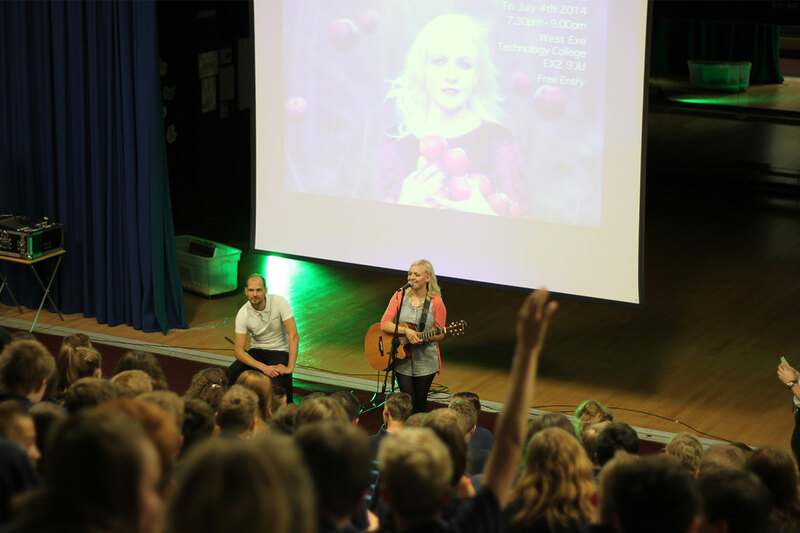 Our secondary age assemblies are engaging, inspiring and usually interactive. We run these across all types of secondary schools, and either follow school themes or provide our own. We assist with multiple mentoring schemes which work specifically with students experiencing dificulties or who are at risk of exclusion. The sessions are aimed at building life goals, self confidence, respect and self belief. 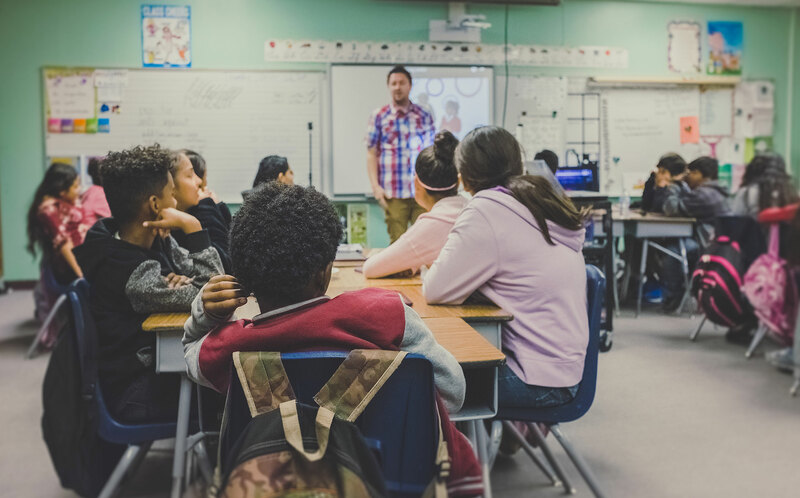 We have a number of set lesson titles or can work within a particular syllabus to deliver engaging lessons when asked, all with the aim of bringing faith to life and helping young people to explore the Christian faith. Lunch clubs can take on various forms depending on the school and year group, some of our clubs are purely about gaming, whist others are aiming at forming friendships and resilience for new students. We also run discussion and craft clubs. The CU in Exeter College has been established for over 20 years. ICE workers support a student leadership team, helping them to encourage their peers and run a vibrant group open to all students. Is a full day project aimed at year10 pupils that brings young people and married couples together to explore the realities and rewards of lasting relationships, family life and marriage. FNX events have been running across Exeter for over 10 years. These typically involve a touring band or artist who spends a week or two working in the schools, culminating with a Friday night concert. In the past these have featured singers like Philippa Hanna and Mobo Award-winner Faith Child. Our Thought for the Week goes out to four schools who use it during tutor time. Each week we give a quote, an explanation and set a number of questions or challenges for students. We can also link our assemblies and clubs into these themes for extra impact. With greater numbers of young people struggling with mental health and self-esteem, this project works with small select groups of students to help them think about changes they can make, and to encourage their self-believe. Whether utilising the skills of Saltmine Theatre Company, or hosting MOBO Award-Winning rappers like Faith Child, these weeks are always packed full of fun and emotive learning, working with the schools to cover specific topics where needed. Our CU’s help support and encourage students of faith within schools, these can take the form of discussion groups or simply provide a safe space for students to meet and share stories.